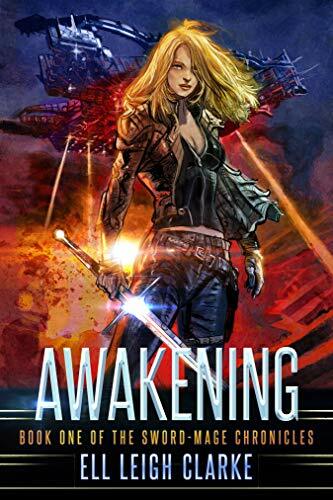 Click here or type in http://geni.us/12618 into your web browser to pick up your copy of Awakening in the Amazon Kindle store. Though she is originally from England, she is mostly what her friends call a “digital nomad,” hanging in whichever country calls to her… as long as it has good wifi, and coffee. You can visit Eli’s Amazon author page if you click here or type in http://geni.us/clarke into your web browser.